Given an average backpack could only hold so much, backpackers try to efficiently make use of every bit of the space for things that are essential to the traveler, like the tent, a sleeping bag, few canned goods, medicine, and a handy first-aid kit, to name a few. But what if you are an e-cigarette user? What, then, is the e-cig model ideal to carry with you when you’re on a trip? There are loads of different e-cig models out there, but for your backpacking adventure, you would need one that’s simple and easy to carry, and that is, the disposable e-cigarette. So what exactly makes the disposable e-cigarette the best for backpackers? With a disposable e-cigarette, you wouldn’t have to carry extra bottles of e-cig liquid, chargers, cartridges or other vaping accessories that take up a significant amount of space in your backpack. A disposable e-cigarette keeps its reputation as simple, easy to use, and easy to manage. 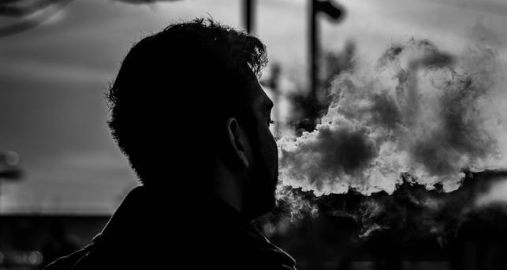 Several online shops have thousands of disposable e-cigarettes for you to choose from, so it’s both easy to use and purchase. So, if you’re a vaper about to go on a backpacking trip, the best e-cig for you to bring are the disposable ones. It’s the way to enjoy the trip without having to miss out on your vaping needs.